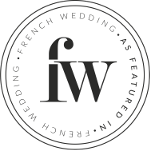 Anyone who has been to Paris or who seen wedding or engagement photography shot in Paris, has probably seen the love padlocks that are attached to the Pont des Arts bridge over the River Seine. On the Pont des Arts bridge, lovers attach a cadenas d’amour or love padlock adorned with their initials or messages of love, before throwing the key into the River Seine. I know that there is an environmental impact, but as a romantic soul, I love this tradition. 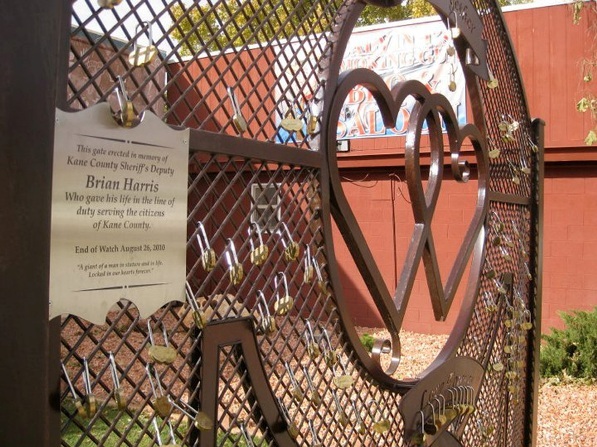 So what exactly is a cadenas d’amour? 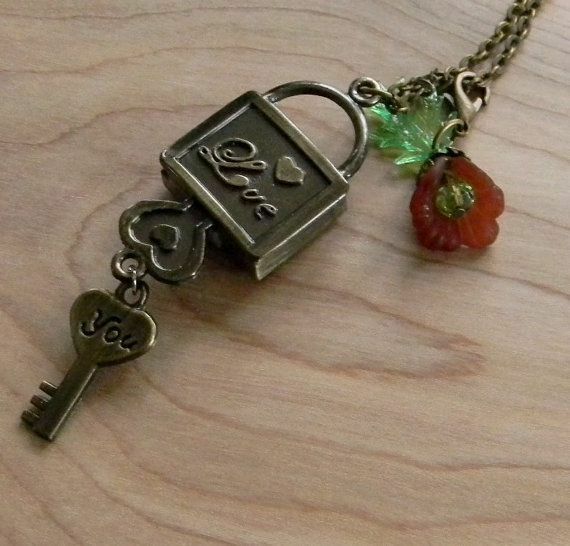 A love padlock is any padlock that you can decorate or add your messages of love to. 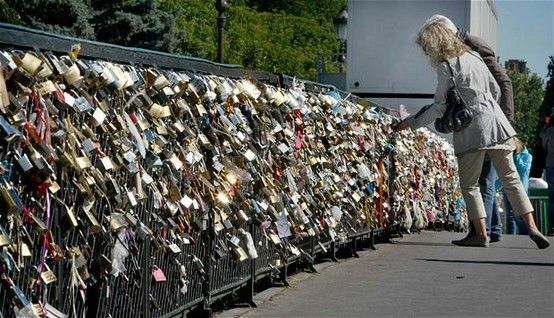 The love padlock tradition is however not limited to Paris, with lovers in Florence attaching their love padlocks at the centre of the Ponte Vecchio and many other ‘love lock sites’ all over the world. 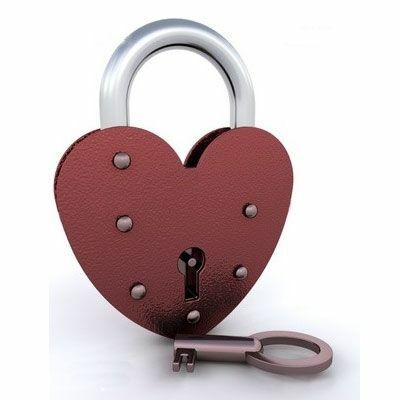 A company have even set up their own love padlocks and sites bringing a little romance to the masses. 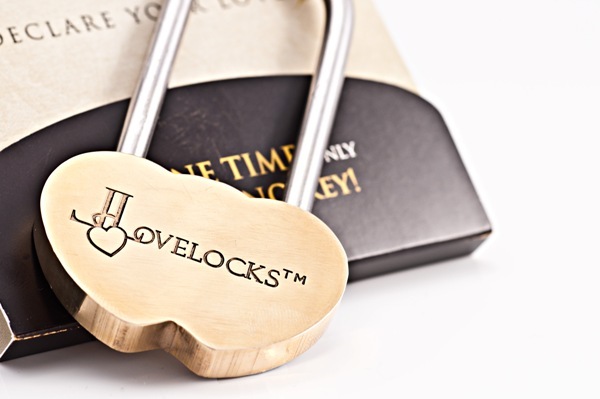 LoveLocks® is a UK based company that have padlocks that are not only artfully designed, but feature a unique ‘lock one time only’ construction, that require no key- meaning that once your love is locked, it is locked forever. If you are a fan of the traditional here are some regular home padlocks that have been engraved and decorated perfect for you to take on honeymoon. 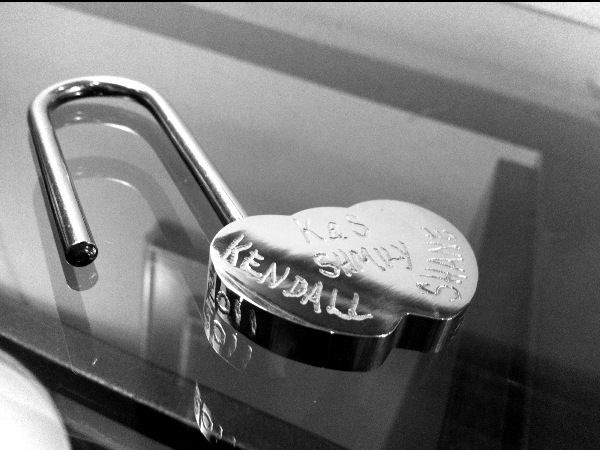 If you have attached your love padlock some where in the world I would love to see pictures. Great locks. Really beautifully done. On our Valentine’s trip, our clients were filmed for French TV as they put their love lock on the Pont des Arts –But, now that I know where to get really special locks, I’m going to us lovelocks!